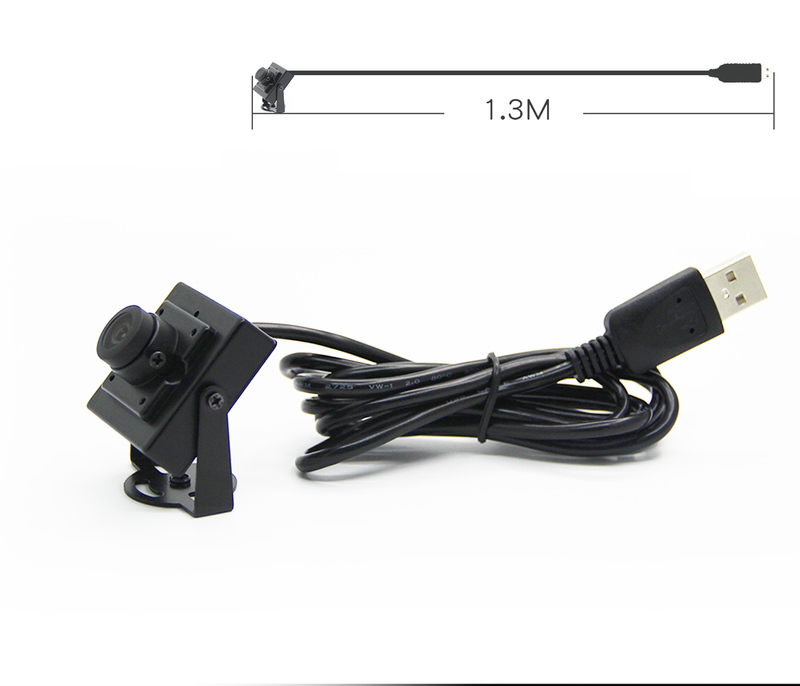 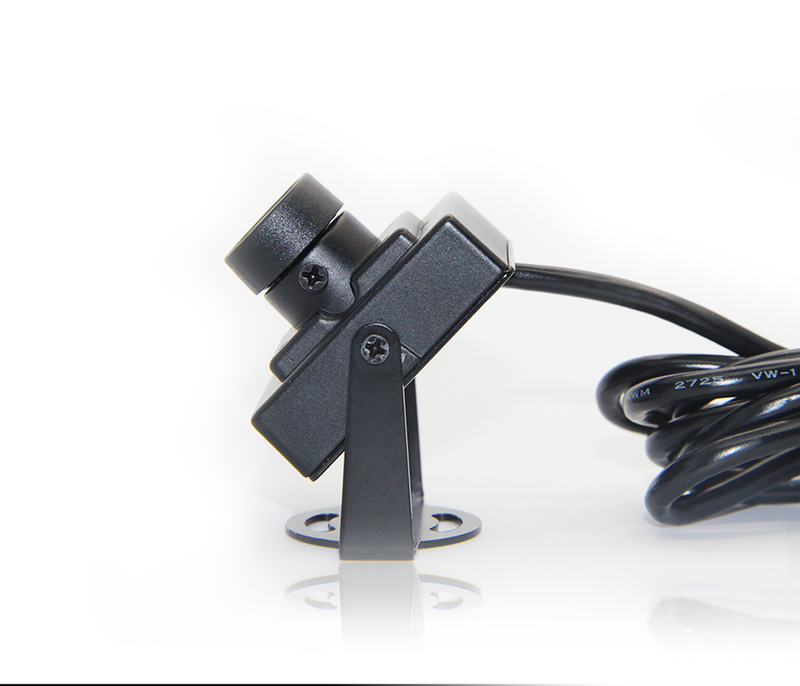 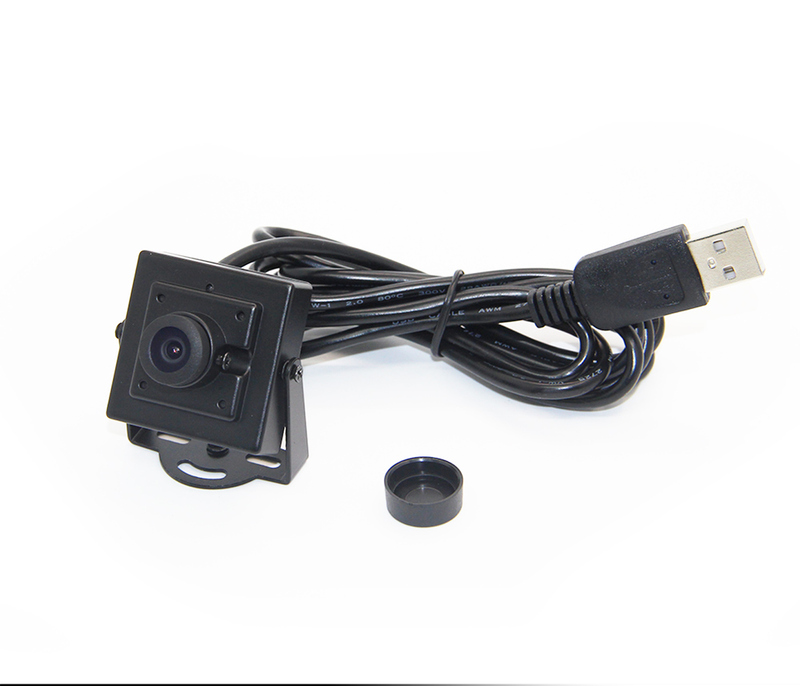 USB camera is a kind of very common equipment in daily life. 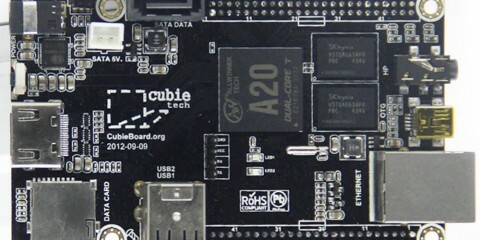 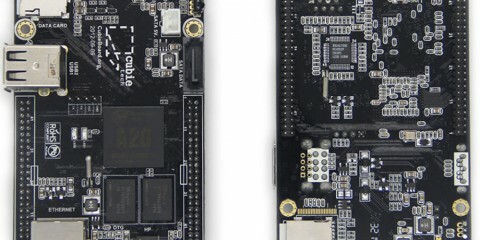 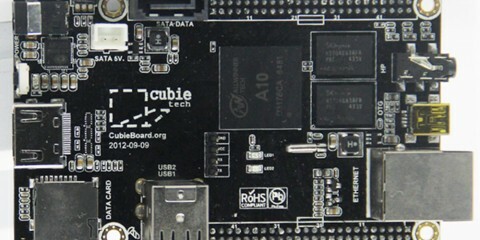 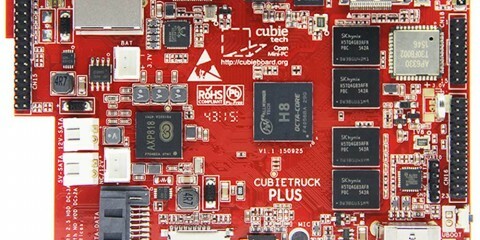 All the CubieBoard models support at least 2 USB host ports on board, so CubieBoards support general USB cameras in theory. 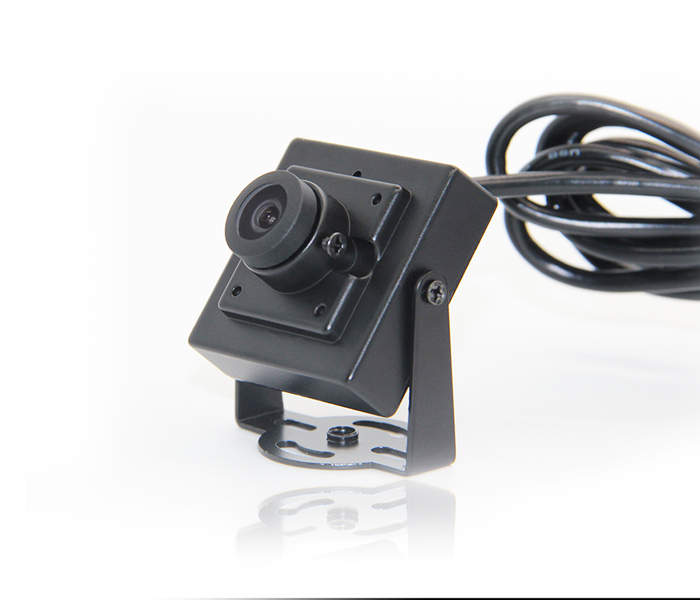 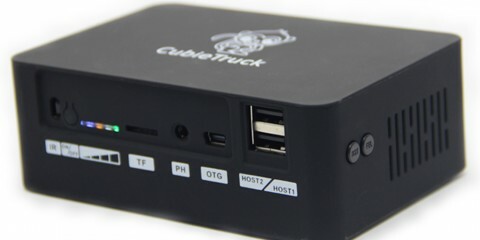 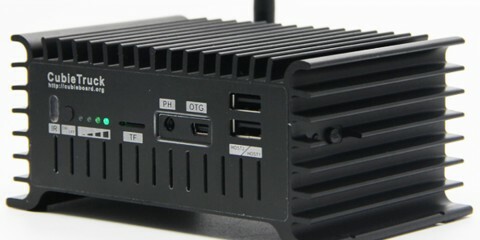 Although Cubietech is willing to recommend one USB camera in order to reduce customer’s worries. 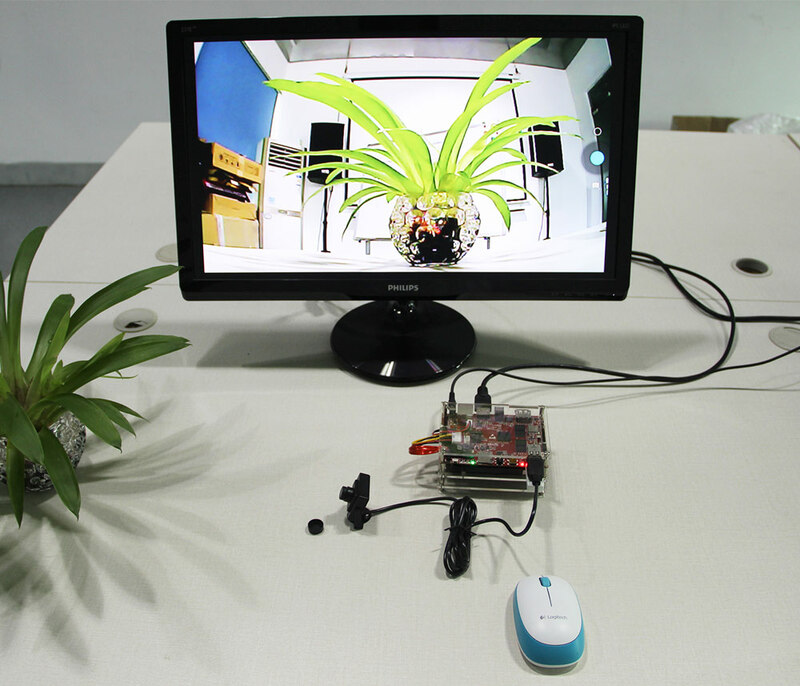 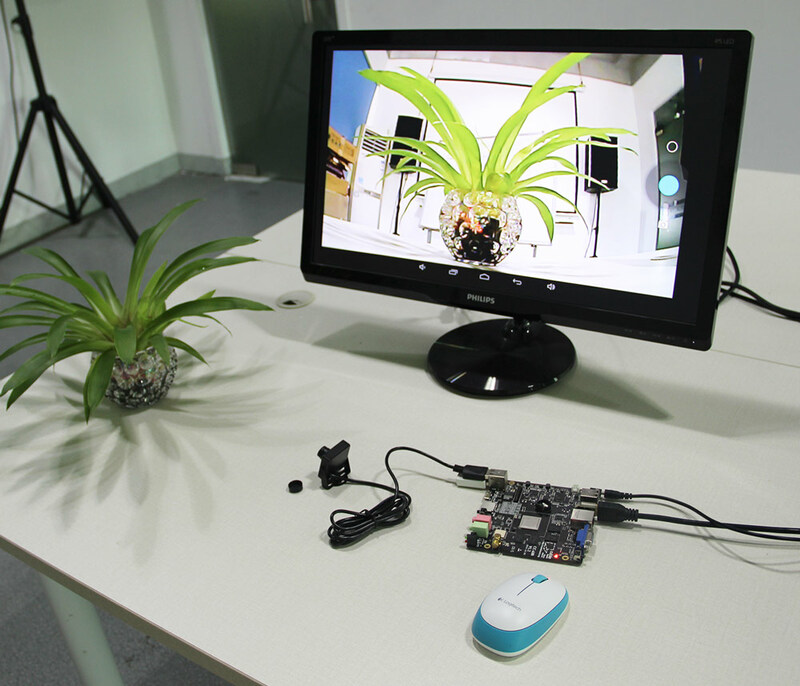 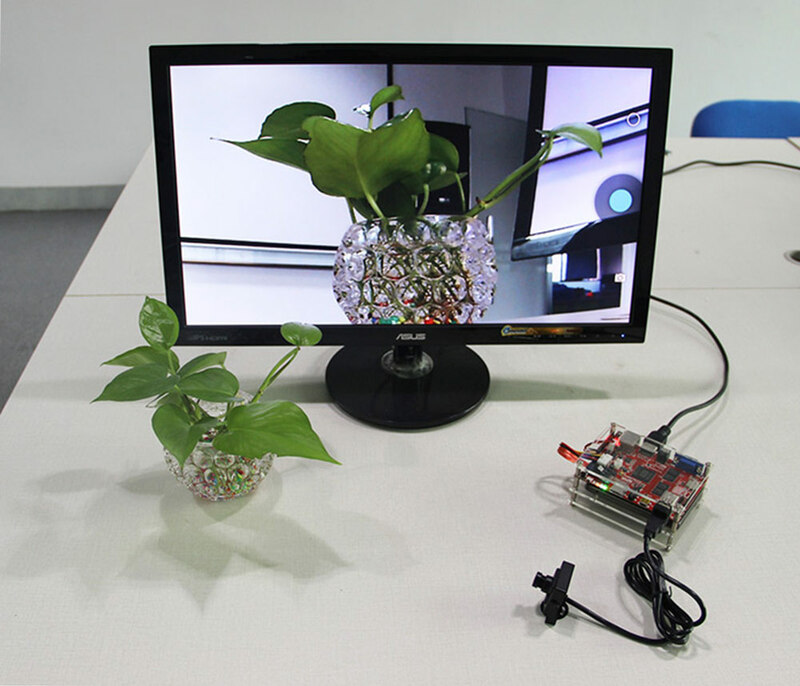 We can make sure this camera can used with all the CubieBoard models and has been tested by our team. 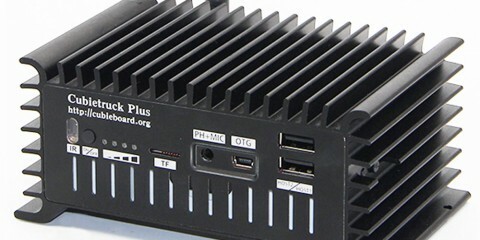 We also can give some technical support if some one encounter some issues. 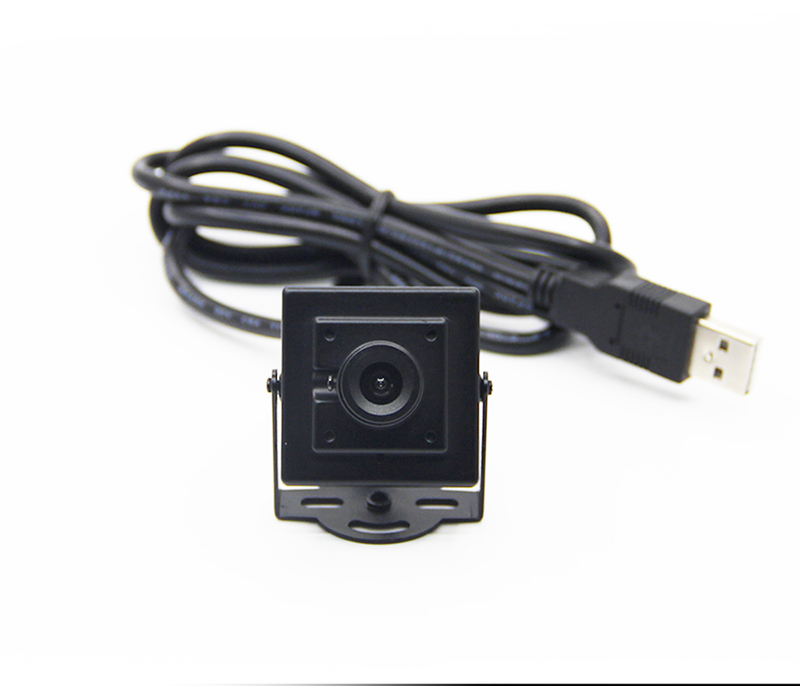 High quality color photo imaging at 720P resolution and video capability can now be easily embedded into next eneration low-power, low-noise demands products with this new module XiFT-N20M12 .The camera module outputs image data with high speed USB 2.0 interface. 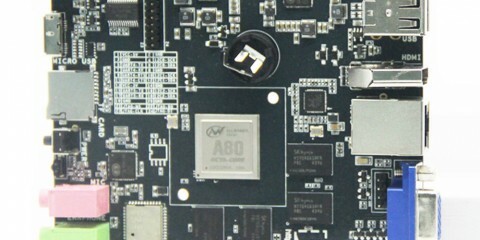 With high performance packaging technology (special patent), it achieved compacted size with high reliability of this module. 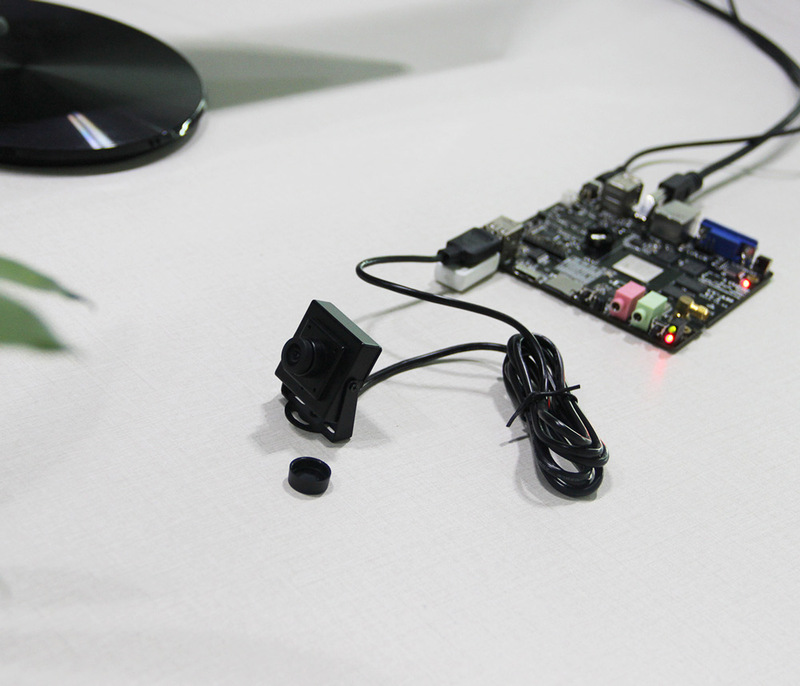 It also features wide dynamic range by implementing high sensitivity and less noise.